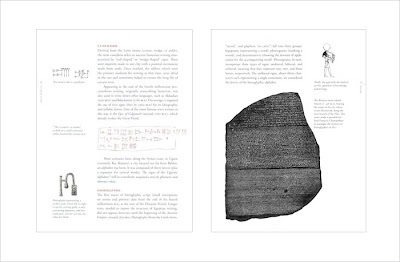 This is a brilliant, scholarly work on the alphabet. It is a significant contribution to the development of language and as such is a book that will find readers beyond the typographic/graphic design milieu. The book offers excellent and precise descriptions of letters, and illuminates them with beautiful illustrations throughout. 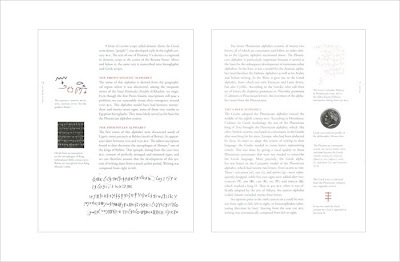 Letter by Letter offers a thorough introduction to the history of our alphabet before taking each letter in turn to give the most comprehensive description of each letter I have come across. 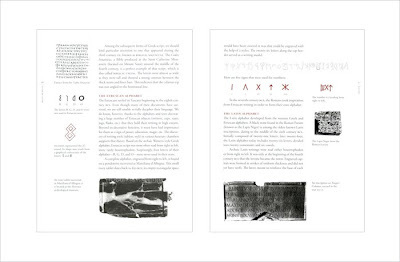 Each letter is given its own timeline – a very useful devise for showing the development of a letterform. This is a book that can be dipped in and out of and as such will prove useful to designers of type. But it is an academic work and deserves study. 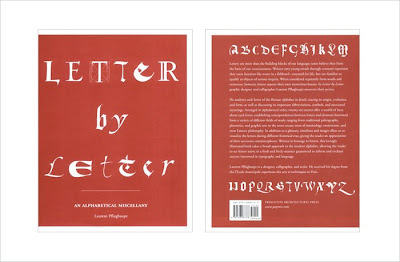 Anyone interested in language and letterforms will benefit from studying this book.